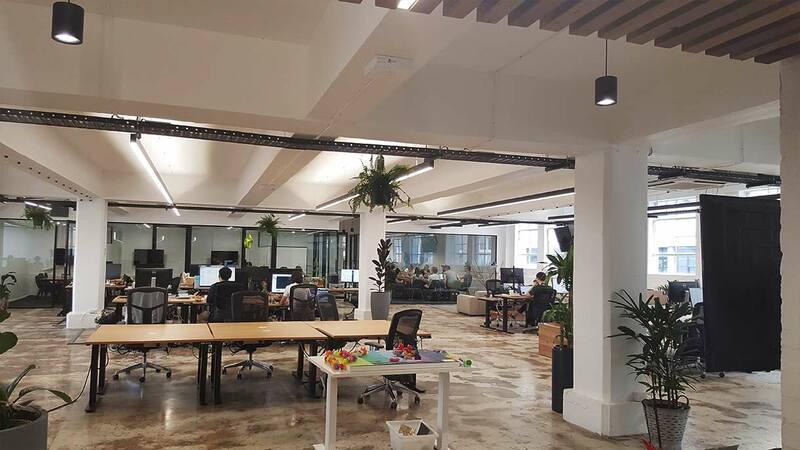 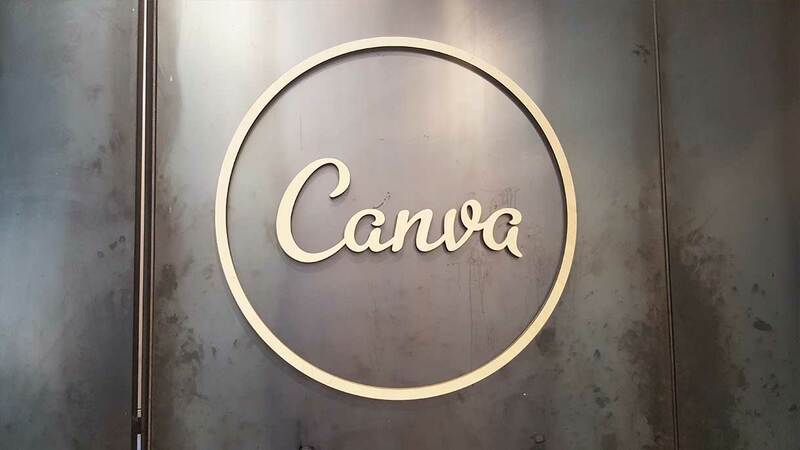 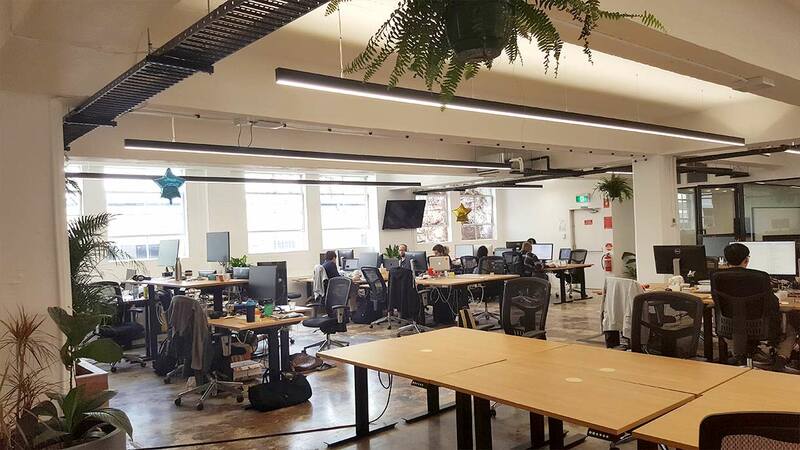 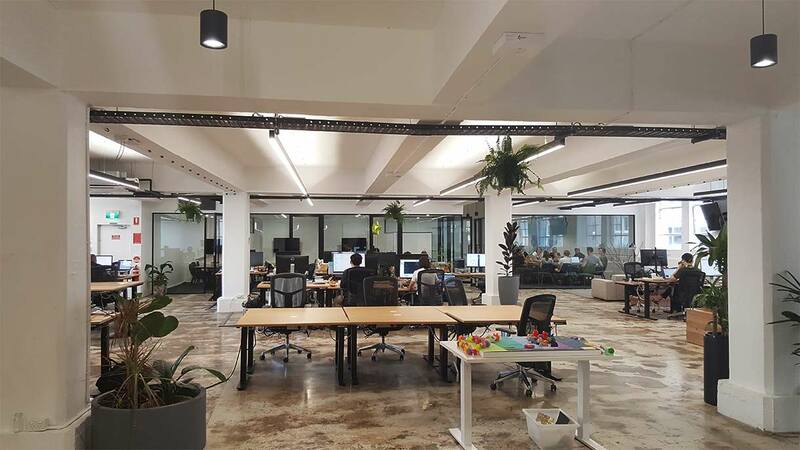 Canva is a Surry Hills based technology company operating in the building formerly owned by electrician Ben Elson’s family. 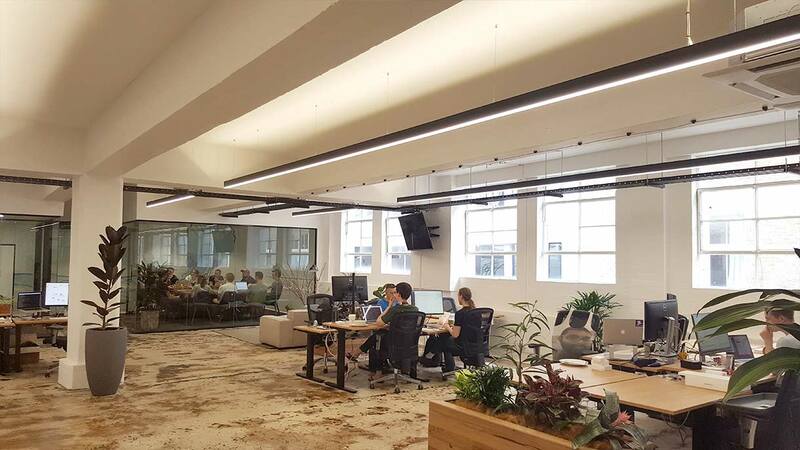 It is fitting that they now use him to re-wire the early 19th century textiles warehouse with beautiful yet practical lighting that enhances the space and allows for an effective workspace. 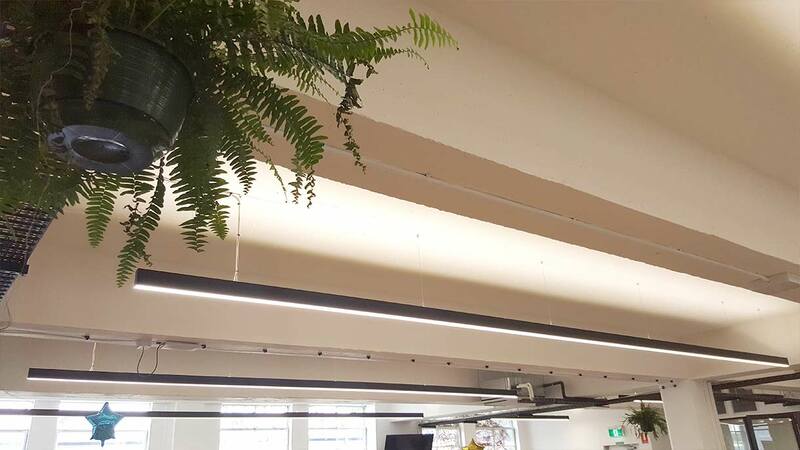 Originally Ben of Kippax Electrical decided to hand-make the new fittings to provide a unique and interesting look, but with more customers than time, he felt it might be worth seeing what a custom light manufacturer could offer. 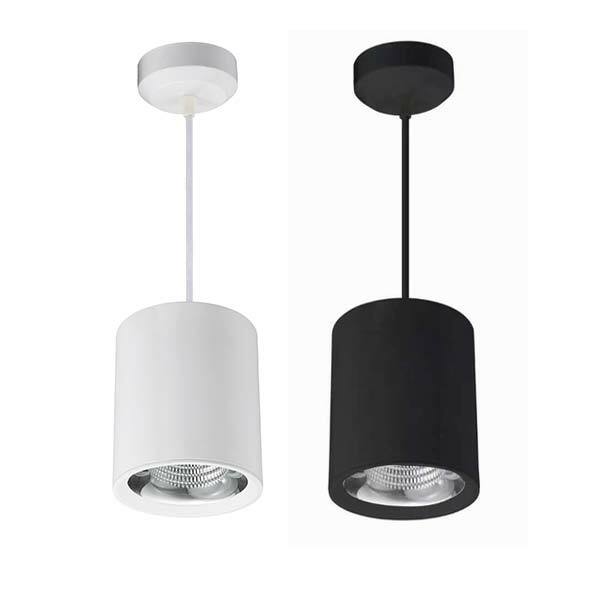 After seeing units on display at BoscoLighting’s showroom he was convinced that his customers would be satisfied with Bosco’s range of Extrusions and Pendant Lights, especially with black-powder coating which is completed locally. 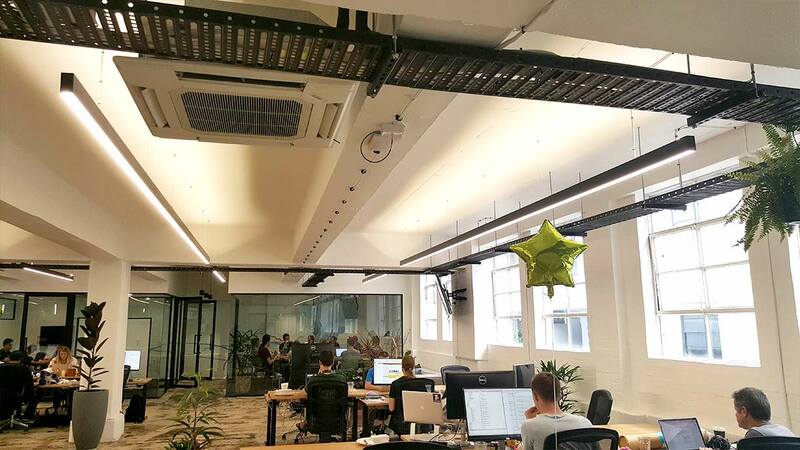 Kippax Electrical specialises in high-quality commercial fitouts and lighting beautiful homes, with BoscoLighting they are able to complete their projects quicker and cheaper and without compromising on quality. 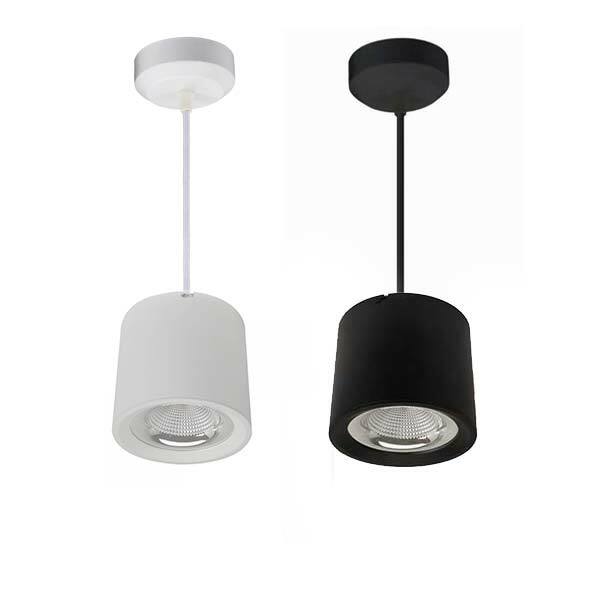 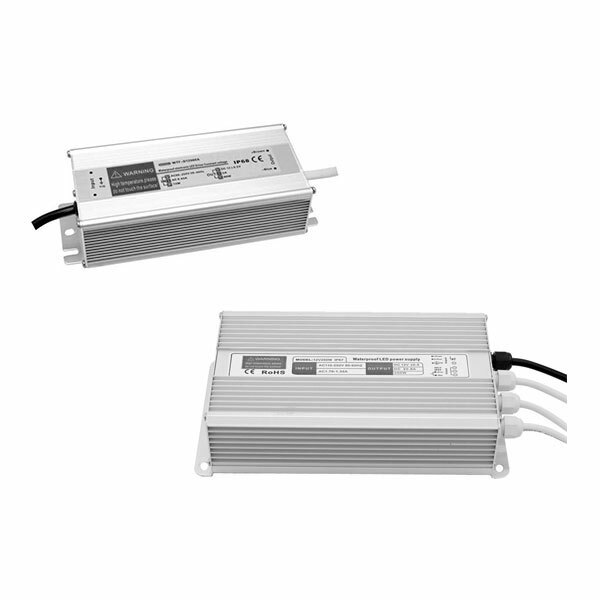 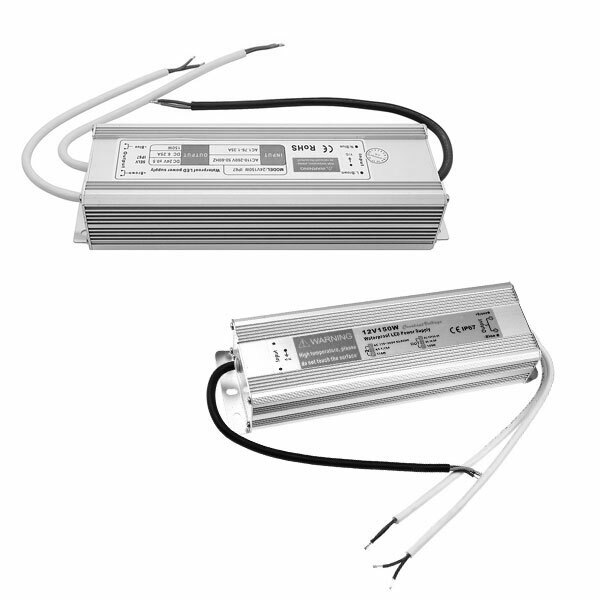 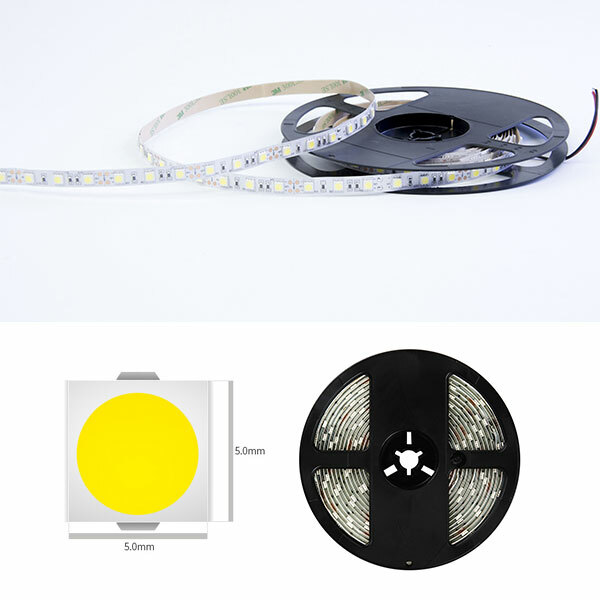 For more information about BoscoLighting’s products, visit our website or call 02 9188 3470.